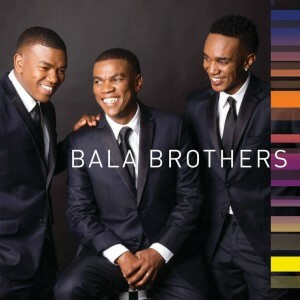 The Bala Brothers are real-life brothers Loyiso, Zwai and Phelo. They were born in the Kwa-Nobuhle township under the rule of apartheid. In 1988, eldest brother Zwai became the first black member to join the then segregated Drakensberg Boys’ Choir at the age of 12. Overcoming the resistance of many of the white children and their parents, he persevered, and later on the choir also welcomed his brothers, Loyiso and Phelo. 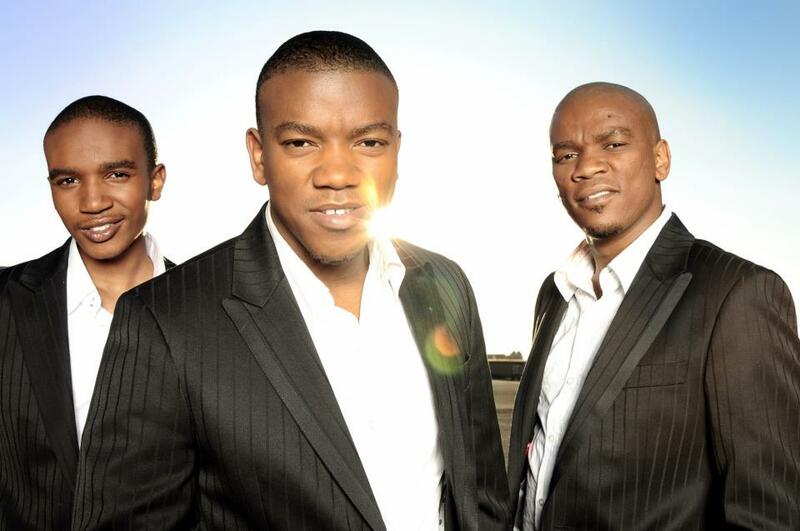 Ultimately the three gained acceptance through their strength of character and singing talents, and their careers grew from there to the point where the Bala Brothers thrilled an audience of 55,000 when they headlined a spectacular concert tribute to Nelson Mandela in December 2013. Can you remember the moment when you all decided to start this group? Zwai and I (Loyiso) had been active in the South African music industry for about a decade at the time. Phelo was still studying at the Drakensberg Boys Choir when we first got to hear him sing. Funny thing is, he made a demo recording of his singing and both Zwai and I were pleasantly surprised at how great he sang. Zwai then organized for us to get into a studio with a full 66 piece orchestra and that was the beginning of Bala Brothers. This was 8 years ago. What do you think is the band’s biggest accomplishment to date? Our dream (and the main reason that we started the group) was always to sing to an international audience, never knowing how to quite go about it. We have had the opportunity to perform in Germany, Norway, UK, Australia and the Middle East. But having landed this wonderful opportunity to showcase our talents and to tell our story to the American public is by far our biggest accomplishment. Thank you to PBS and to Warner Classics for believing in us. We are certain, as we were when we started the group, that we will not disappoint. How do you think your South African heritage has influenced you as musicians and your music itself? Our music speaks of the struggles and the triumphs that we have overcome as individuals as well as a nation. 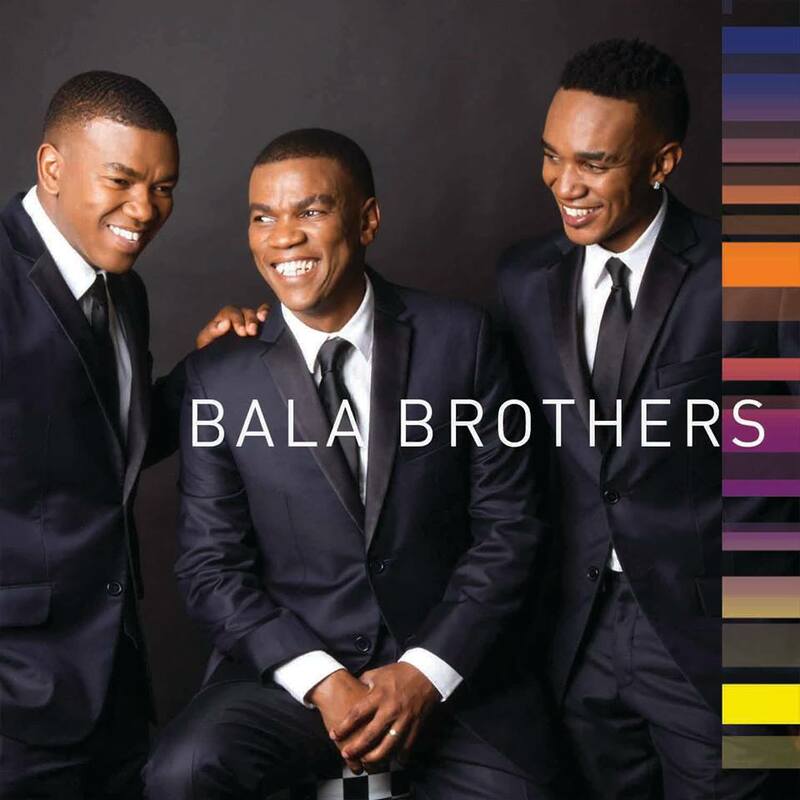 The sound of Bala Brothers is truly rooted in South Africa with a magnificent worldwide appeal. The fact that we are African brothers only makes us unique compared to what else is out there. Music played a big role in helping South Africa overcome Apartheid and so we hope that our music will help others overcome whatever troubles that they may be going through. Also because our nation is so diverse in culture, we are able to adjust and entertain people from completely different backgrounds. We speak about 5 languages each and have sung in almost all the major languages of the world including Chinese / Mandarin. Can you talk about the spectacular concert tribute to Nelson Mandela you were a part of in December 2013? The concert tribute to Nelson Mandela will definitely go down as one of the highlights of our careers. The fact that we are able to travel freely all over the world and that we can have a successful career in our God given talent is the result of what Nelson Mandela (and many other struggle heroes as he would humbly say) fought for. Standing on that stage in front of a 55 000 strong crowd singing along to everyone of our songs was both humbling and inspiring. It was one of those moments when we were like, “Yea, I think we are now ready for the world stage 🙂 ” The reaction from the crowd was phenomenal, one that we will never forget. You are known for your beautiful performances from The Lion King, “Circle of Life” “Beauty and the Beast” and “You Raise me up”. How did you choose that songs to cover? Most of the songs on our repertoire are songs that we either grew up singing or songs that we’ve always loved to listen to. The Drakensberg Boys Choir exposed us to the many cultures of the world and a big range of the most beautiful music. 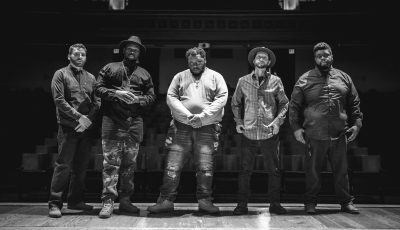 We have been blessed to travel, individually and and as a group, to over 20 countries in the world and so we have also been able to fall in love with many genres from across the world and that is why we are able to take ownership of any song that we sing in a way that still maintains our unique Bala Brothers sound. Entertaining our audience always comes first though when choosing the right repertoire. What can people expect from your upcoming PBS Special? Although most of our repertoire comprises of well known covers we have maintained an honest approach to each one of them. We also present our own songs in our own individual styles. So, expect to be entertained by 3 individually talented brothers who magically are able to combine the familiar and the unknown in a manner that is captivating, fun and original. Next month, you will be releasing your debut album. What does that feel like? What songs are you most excited for people to hear? Never in our careers have we ever counted down the days to an album release. This is one such moment. I guess, we are also aware that our lives and that of our family might never be the same again after this. “Something Inside So Strong” is probably the song that we can’t wait for our audiences to hear. It’s truly inspirational and showcases our voices magnificently. There is also the fun “Pata Pata” and “He Lives In You” that is the favorite of all our young children. What do you think is the best part about being in this group? Spending all this time together as a family of brothers. More times than not, influences tend to bleed through. What bands have been inspiring you since you first started this group? We are inspired more by creative ideas than personalities necessarily eg. How winning concepts are put together / how they are presented. We are pretty confident in ourselves as artists and the uniqueness in us as a unit. We are very much interested in the business side of things. There’s endless talent in the world but not everyone makes it to the top. It takes commitment to the vision and lots of hard work. Zwai always mentions the fact that it has been proven scientifically that when siblings (who can sing of course) sing together, the best blend is created. 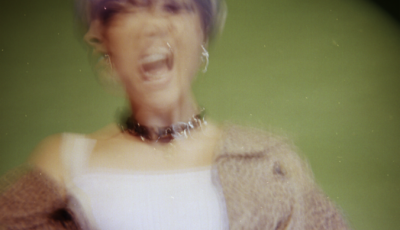 We are very much aware that we can succeed individually as musicians but what we create together as a group can never be duplicated and that it is something that will remain unique even beyond our time on the world stages. 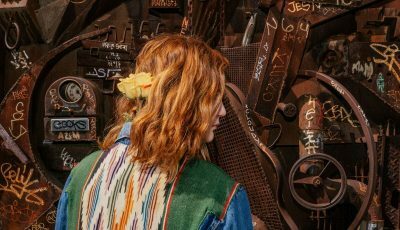 We’ve been influenced by so many types of singers that it is hard for us to pinpoint one artist or group that we admire. 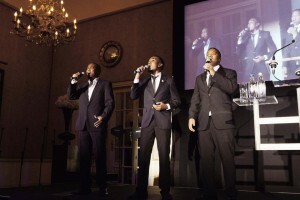 The first time we sang for Nelson Mandela, we were told that we would perform during dinner at the function. When his plate got served he refused to eat up until we were done with our set. The funny thing is that everybody in the room could then not eat up until we were done singing. We want to leave our audiences inspired and entertained. Living or dead, what musicians would you love to work with and why?